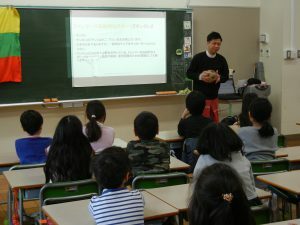 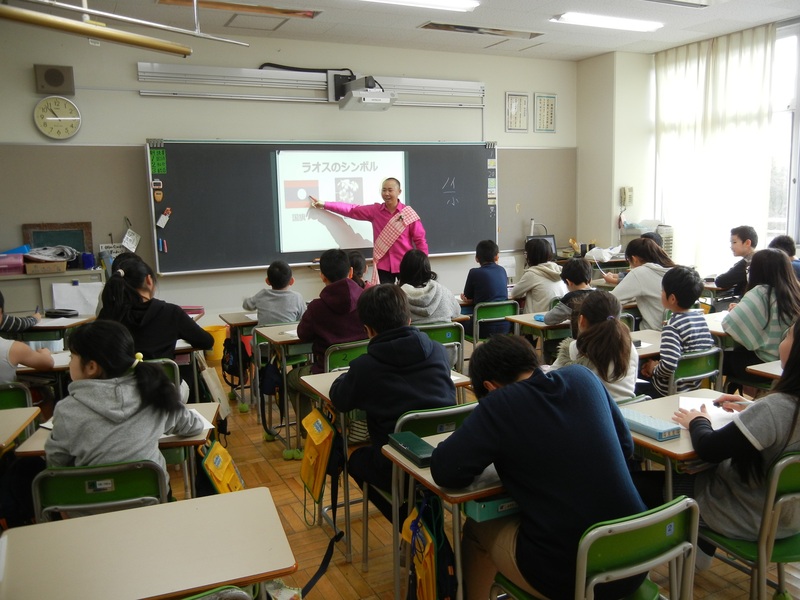 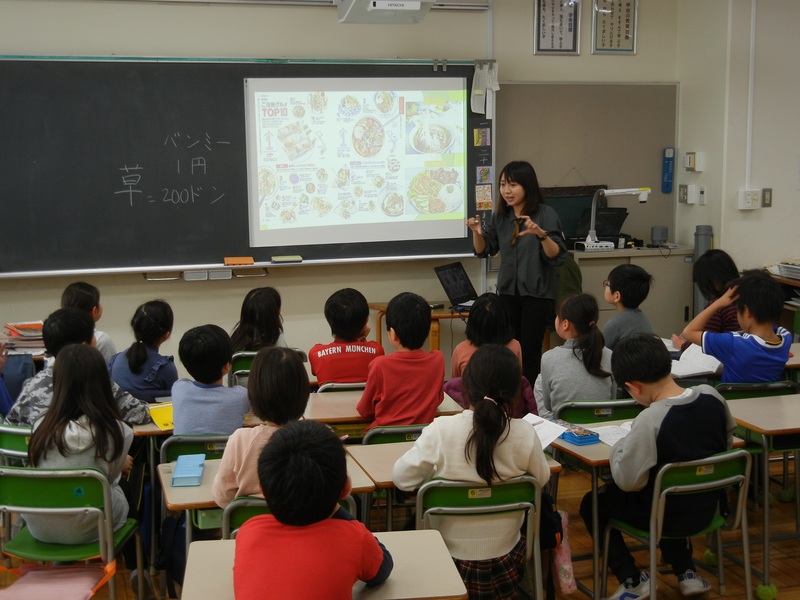 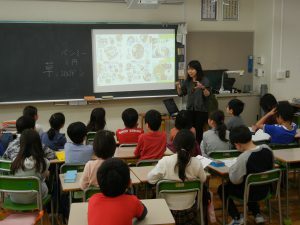 Tourism & Exchange Division held exchange classes to introduce the ASEAN countries to Japanese students at Onarimon Elementary School in Tokyo. Brunei, Cambodia, Indonesia, Laos, Myanmar, the Philippines, Singapore, Vietnam nationals living in Japan contributed as lecturers and introduced their countries in 12 classes from first grade to sixth grade. For this fiscal year, as the 2020 Tokyo Olympic Games are coming soon, the lectures focused on sports, then introduced culture, language, life, geography of ASEAN. ASEAN has sports events such as SEA Games that are less known in Japan. 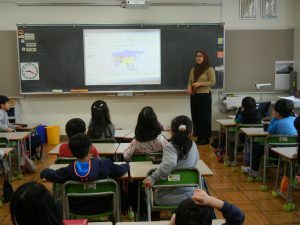 Sepak takraw, Muay Thai, and Silat (Traditional martial arts in Southeast Asia) are some of the traditional sports that are popular in the region. 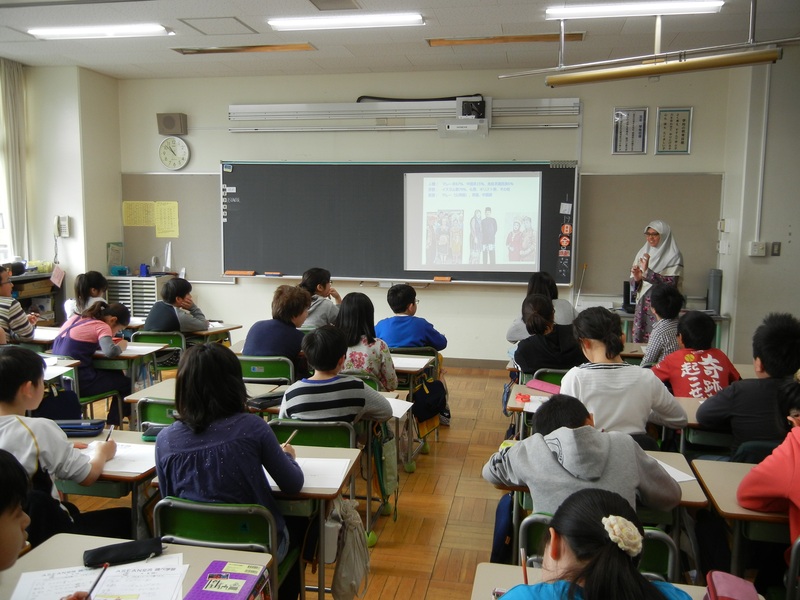 It was an opportunity for students to feel ASEAN by experiencing the culture of ASEAN. 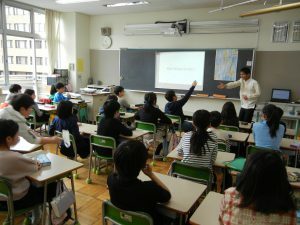 AJC hopes that students would think more about ASEAN in daily life, particularly when the Tokyo Olympic Games start, they would recall the ASEAN class.